We settled on the theme of the every day magic that you find in life - whether it's the innocent smile of your child, capturing a beautiful sunset, a moment shared with a beloved pet - anything at all, because there is magic all around us if we only look to find it. Each week, Fiona & I will be taking turns to share our four favourite images from the community with you here on our blogs...as well as sharing our daily favourites over on our Instagram accounts. 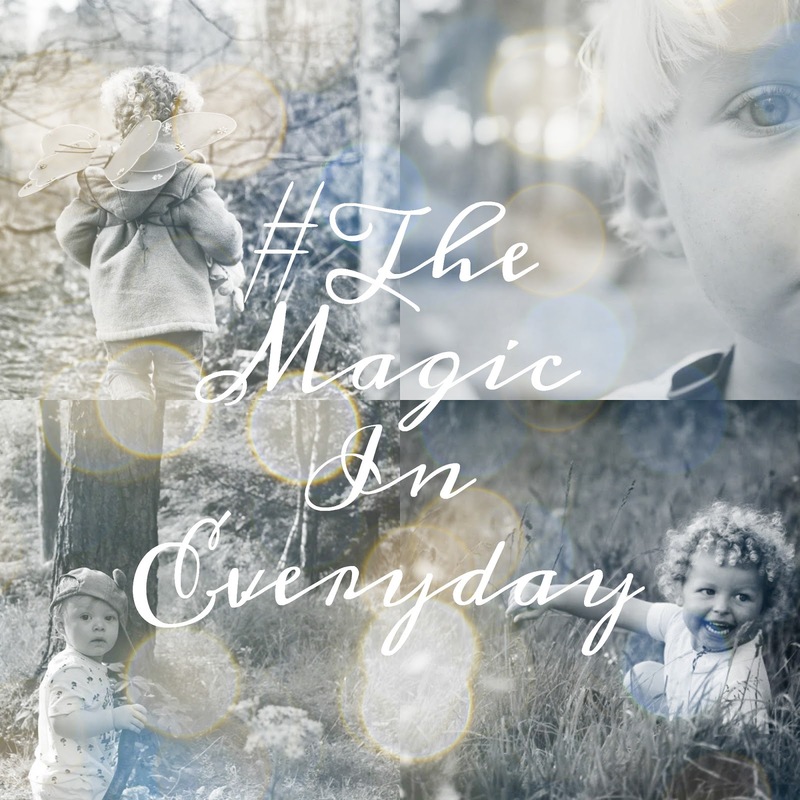 To join in with this project, simply tag your photos with #TheMagicInEveryday - we would love to see your captures! The ones I have chosen this week are all very simple portrait photos of a single child - quite often with photography I feel that we can get too caught up in capturing the perfect backgrounds, choosing the right filter, focusing on the lighting and so on - but actually, when you get back to basics, is there anything more precious to capture than just your child, just as they are? 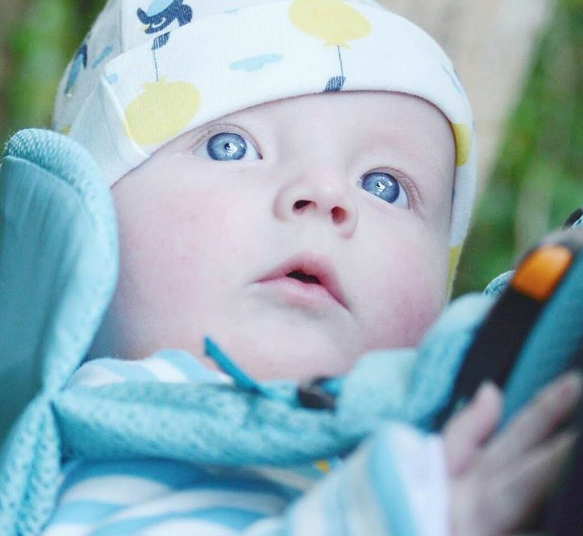 My favourite of Fiona's images this week is this absolutely stunning shot of beautiful baby Beau - his eyes are almost otherworldly don't you think? 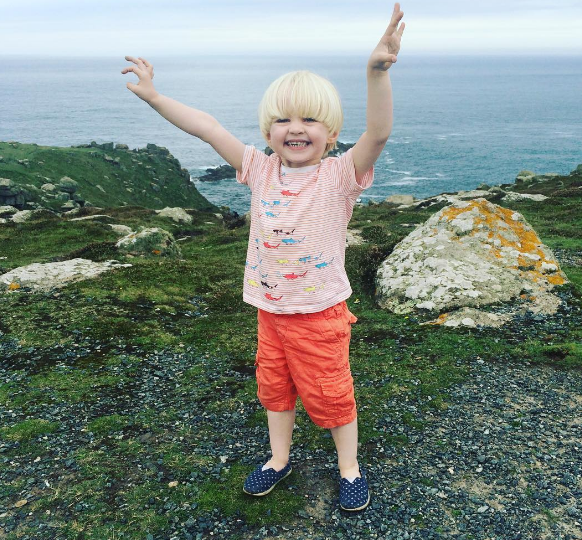 If you don't already follow Fiona's blog and Instagram, you need to - her photography is stunning, she is by far and away the most talented photographer I have ever come across on any blog and I don't understand why she isn't laden with photography awards! And my own favourite Instagram capture this week was yet another phone snap rather than my usual DSLR shares - I'm noticing something of a trend here, in that my favourite Instagram shares are always my candid phone shots - perhaps because they're more off the cuff and are capturing and sharing real memories as they happen rather than edited and "perfected" images shared after the fact? Who knows! But it's encouraging me to care less about the aesthetic of my Instagram shares, and give myself the freedom to just share phone shots more often! 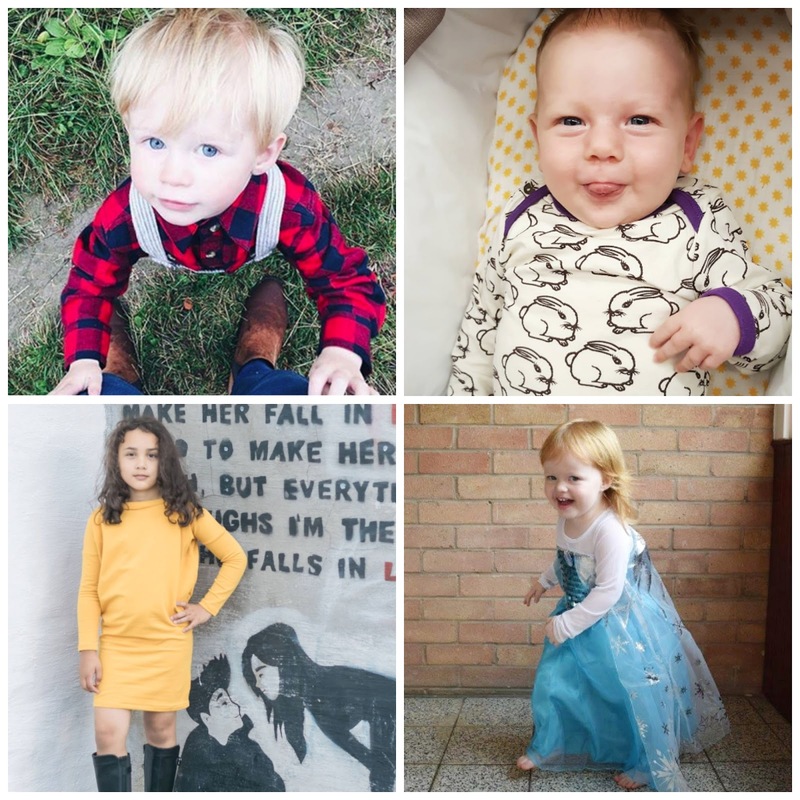 oh what a fabulous roundup and what a lovely surprise to see Sylvia's picture :) Thankyou for sharing.